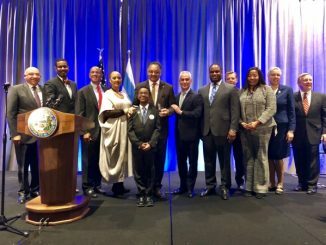 Over 500 hundred people representing a cross section of Chicago’s social, racial and economic justice landscape will celebrate the life and legacy of Dr. Martin Luther King, Jr. and commit to an increased effort on issues affecting poor and working class communities in the Chicagoland region. The King Day 2018 Commemoration and Public Meeting will be held on Sunday, January 14th at 2:30PM at Trinity United Church of Christ, 400 W. 95th St., Chicago, Illinois. Several organizations are sponsoring and/or participating in the public meeting, including Southsiders Organized for Unity and Liberation (SOUL), Action Now Institute, BlackRoots Alliance, SEIU Healthcare Illinois, Assata’s Daughters, Trinity United Church of Christ, A Just Harvest, and Worker’s Center for Racial Justice. 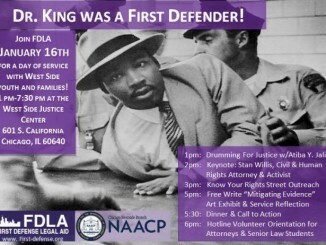 The theme for the event is Reclaiming Our Rights through Justice, Faith & Power. “If Rev. 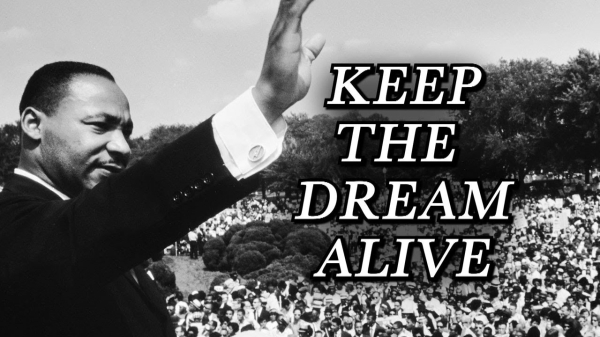 Dr. Martin Luther King, Jr were still alive today he would be celebrating his 89th birthday on January 15th. This year also marks the 50th anniversary of his assassination. Both of these historical markers are significant, not just because Dr. King was one of the most significant figures of our history, but also because we now live in an age where everything he stood for is under attack. The historical significance of this moment must be the motivation for the fight against the injustices we are experiencing locally and the blatantly racist, pro-corporate, and anti-worker administration in the White House.” said Tanya Watkins, Executive Director of SOUL. Several of the issues participating organizations are working on will be addressed, ranging from criminal justice reform to school equity. Elected officials and candidates running for Governor have been invited to attend and to speak specifically to the issues raised. Worker’s Center for Racial Justice.